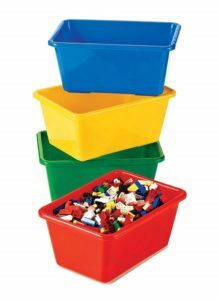 These Tot Tutors Kids’ Small Storage Bins are perfectly sized as replacements bins for the Tot Tutors line of toy organizers or can be used separately as open storage containers on bookshelves, in the closet or under the bed. They will look great in your child’s room and are the perfect way to teach your child how to get organized and stay organized. How cute is this Heart Elbow Patch Sweater?? This is perfect to wear for Valentine’s Day, and it’s an amazing deal at $22 (reg. $46). You can literally wear your heart on your sleeve with this sweater. And, it’s perfect to wear with anything from jeans and dressy black pants to black leggings. You can totally wear this sweater all winter as well because hearts aren’t limited to just one time a year! I love a cat eye look with eyeliner. If you’re a seasoned pro or just starting out and wanting to learn how to achieve the look, we have Cat Eye Must Haves for you. A good eyeliner is a must, and this L’Oréal Paris Voluminous Superstar Eyeliner has a flexible tip to help make creating the cat eye look easy. 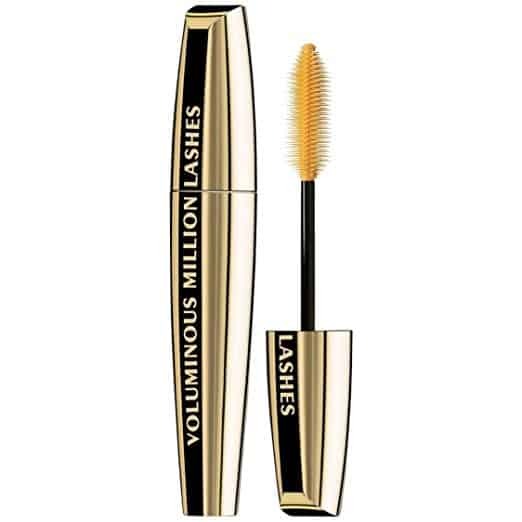 Add volume and definition to your lashes with the L’Oreal Paris Makeup Voluminous Million Lashes Mascara. This is smudge-proof and clump-free, which are big pluses for me. 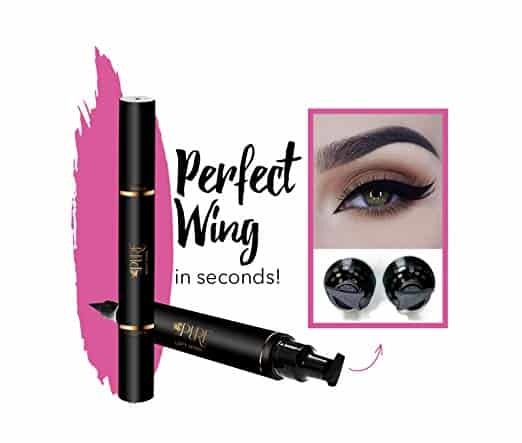 Nothing makes a winged cat eye look easier than using an eyeliner stamp like the Original Eyeliner Stamp by LA PURE. You’ll get 2 double-sided pens, an eyeliner stamp and a pencil in this kit. 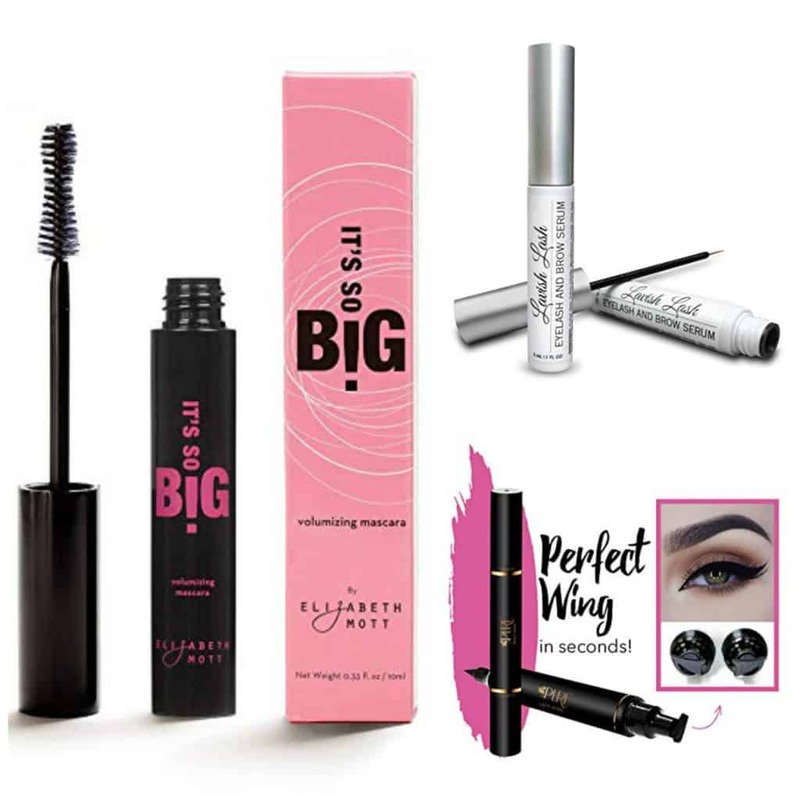 Get your eyelashes to match your winged eyeliner by boosting the length and thickness with this Hairgenics Lavish Lash Eyelash Growth Enhancer & Brow Serum. This will make lashes and eyebrows look more lush. 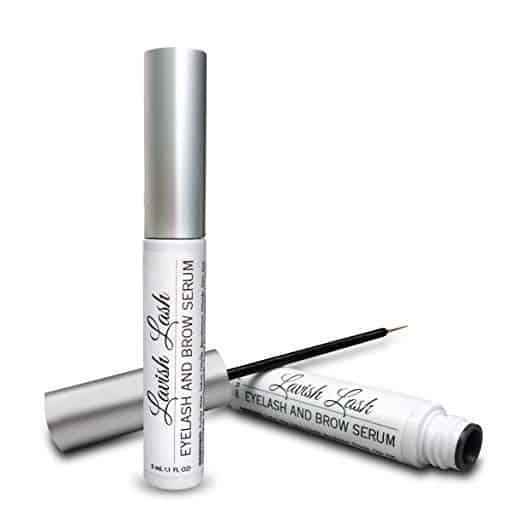 Don’t want to use lash serum? No problem! 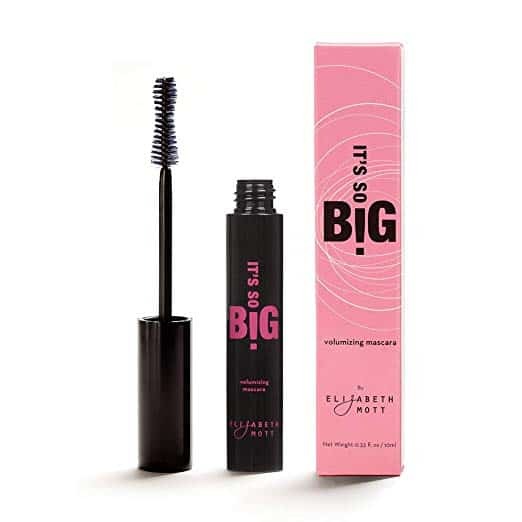 Add volume to your lashes quickly and easily with the It’s So BIG Volumizing Mascara by Elizabeth Mott. 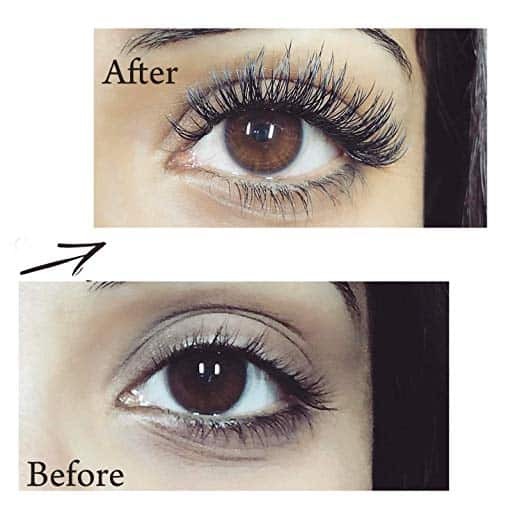 If you prefer to use lash extensions, you can get this pack of Ellipse Eyelash Extension to give your eyes a dramatic look. Shutterfly has two different Free Photobook offers that you can take advantage of! 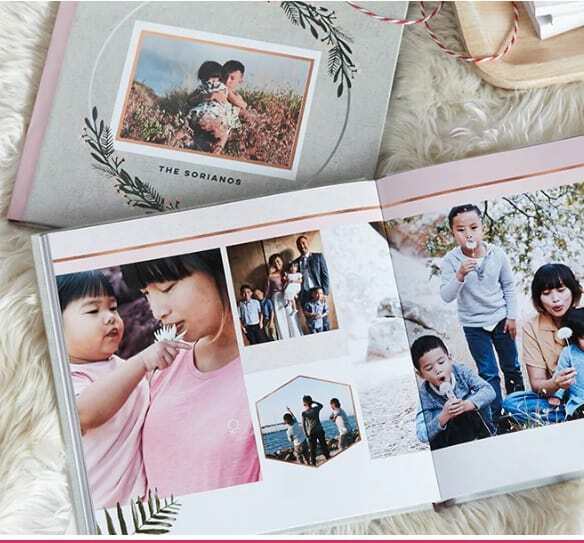 2] Receive 20-page 8×8-inch Hardcover Standard Style Photo Book for FREE with coupon THANKS. (Exclusions apply). They also have a 40% Off Sitewide Sale going on, no code needed (Ends 01/27). Head over HERE to start shopping! Shipping is free for orders of $39 or more when you use the coupon SHIP39 at checkout. (Exclusions apply). I love pullovers for cold and inclement weather, and they’re even better when you add a monogram. Get this Monogrammed Jersey Lined Pullover for just $39 (reg. $80). This classic and cute pullover will by your go-to. It’s wind and water-resistant, and is lined with a heathered gray lightweight jersey. It also has a nylon sleeve lining for easy on and off. Another feature I love is the high-low style with the back longer than the front. And, because these are women’s sizen, they have a super flattering fit! Don’t miss out on this Monogrammed Jersey Lined Pullover while it’s on sale!